Inhabitants of Madagascar in 1800. Home » Inhabitants of Madagascar in 1800. 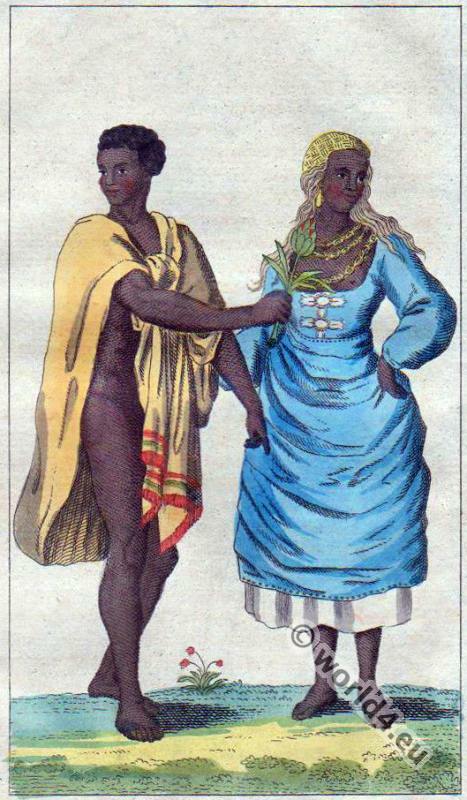 Traditional Inhabitants of Madagascar costumes in 1800. This entry was posted in 19th Century, Africa, Madagascar and tagged Friedrich Wilhelm Goedsche, Traditional African dress, Traditional Madagascar Costume on 1/10/15 by world4.